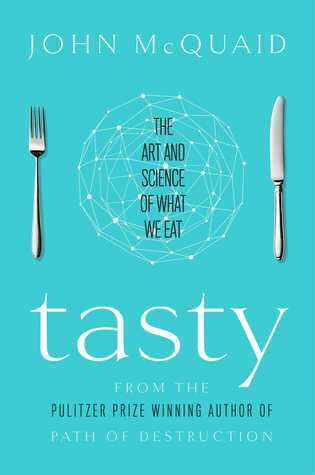 From a 480 million-year-old fossil digging for a meal to today’s experimental chefs, the author takes us on a journey of taste and smell. Why do we taste? What is deliciousness? Do we taste with our brains or our tongues? Do genes shape our flavor preferences? Why do we prefer cooked meat? And what about our obsession with sweets? Many questions I’d not thought to ask were answered in this interesting and informative book. It’s a well written, fun read that I recommend for all ages. This entry was posted in adult, nonfiction and tagged psychology. Bookmark the permalink.